Training in a group provides unique advantages to the learning experience that can rapidly progress an athlete's capabilities. Coach Mantak provides seasonal specific clinics throughout the year enabling you to train with other athletes in an instructional training environment. Enrollment in a monthly coaching package isn't required to participate but can greatly improve fitness results. Triathletes have a unique challenge when it comes to the swim: most races happen in open water, but training happens mostly in the pool. 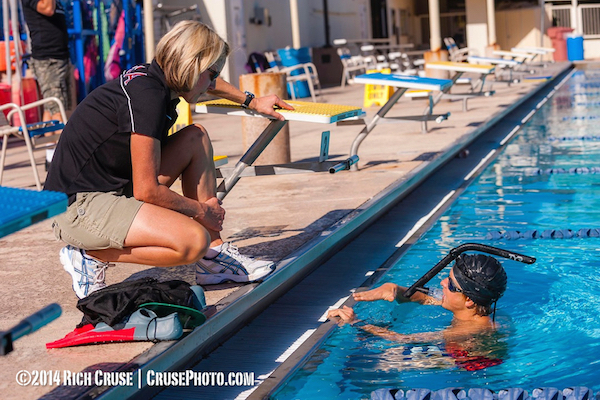 Coach Melissa Mantak, former ITU World Cup Champion, USAT National Coach of the Year and USAT National Development Coach, brings decades of experience to helping you reach your goals. 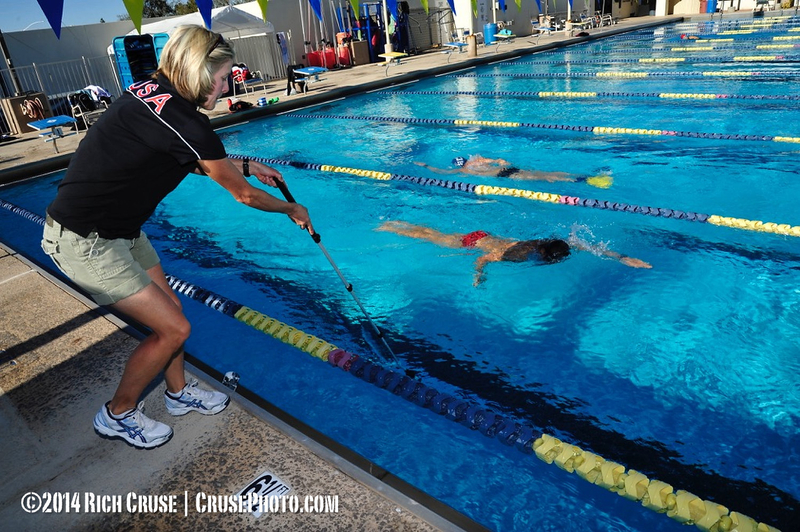 I took my swim coaching skills to a new level working with potential Olympians on the National Development Team, teaching fast runners to be fast swimmers. 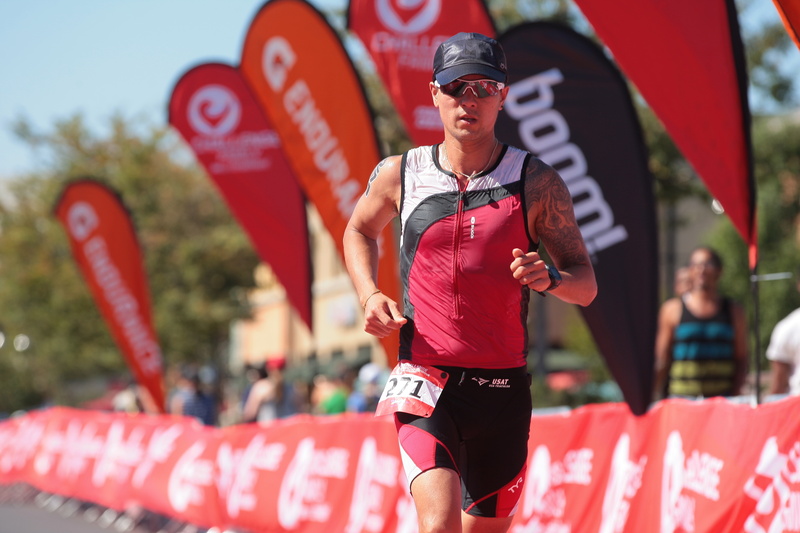 This experience coupled with working as the official Tri for the Cure coach for 10 years, I dialed in the best techniques for coaching triathletes, just like you. Learn the skill of running to improve: speed, strength, coordination, agility and resistance to injury. Learn the importance of a dynamic warm up and key running drills, do anywhere run strength training, pacing for intervals and long runs and why improving your running form achieves your best run performance. 3 Consecutive Sundays: October 30th, November 6th & November 13th (make up session on November 20).